编码： 9787119016634-3. 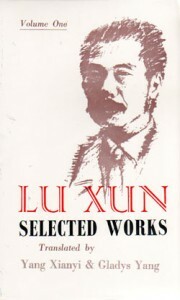 分类： Bargain Bin, Classical Literature. 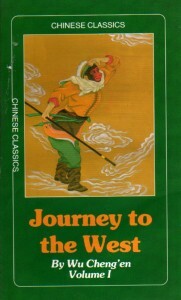 The adventure-fantasy novel that introduced the still very popular character of the mischievous and magical Monkey King (Sun Wukong). 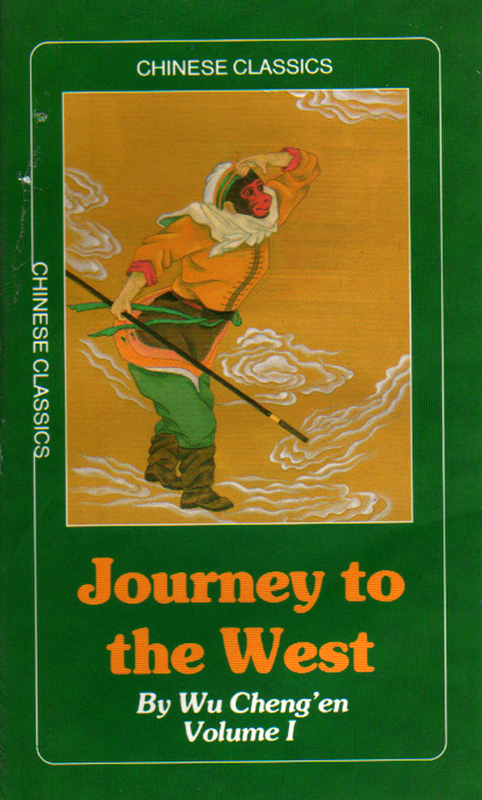 Join the Monkey King as he helps (& often hinders) the monk Xuanzang and two other companions (Pigsy and Sandy) on their quest to bring the Buddhist Sutras to China during the Tang Dynasty (618-907).